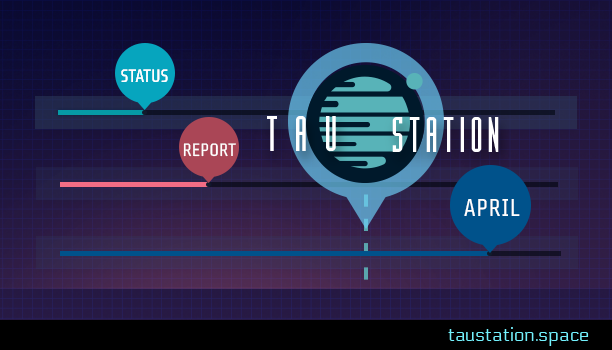 ➔Continue reading "Status Report: May 2018"
➔Continue reading "Tau Station Status Report: April 2018"
Today marks the end of Closed Alpha and the birth of Tau Station! 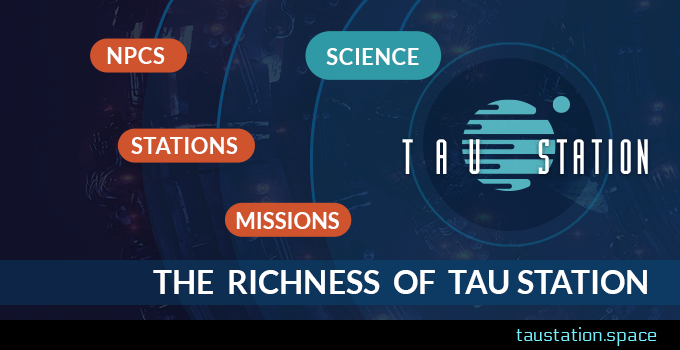 Today we celebrate by opening access to everyone, for discovery and exploration of the Tau Station universe. For those who love to read, love to play, and love science, Tau Station offers a unique narrative experience which evolves with your choices. But be warned, in a post-Catastrophe galaxy where most people are just struggling to survive, there isn’t always a clear way forward or a happy ending to be found. Now that you’ve been warned, enjoy the freedom to become who you want to be in Tau Station! The universe awaits. 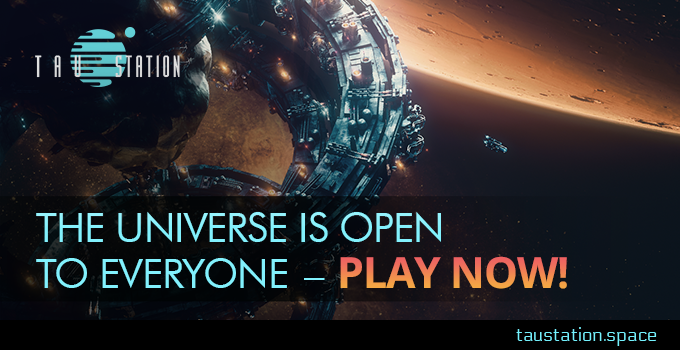 ➔Continue reading "Start Your Adventure in Tau Station Now"
March is over and we’re continuing our mission to opening the game registration for everyone soon (a precise date will be announced once we know it). Two major features were added to Tau Station recently. 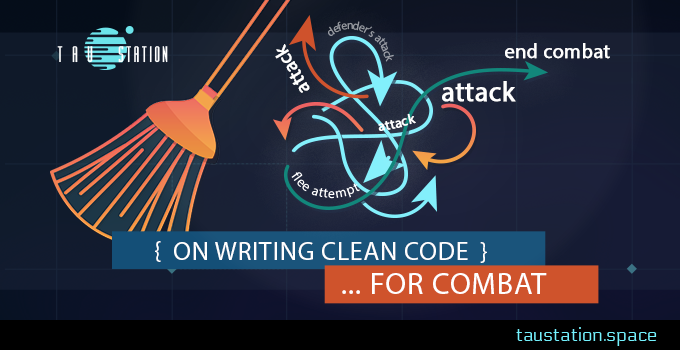 Read on for more details about how the game improved last month and what is planned for April. 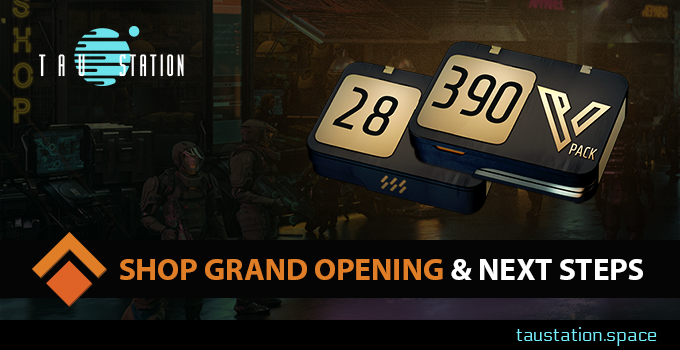 ➔Continue reading "Tau Station Status Report: March 2018"
➔Continue reading "The Richness of Tau Station"
Shop Grand Opening & Next Steps! 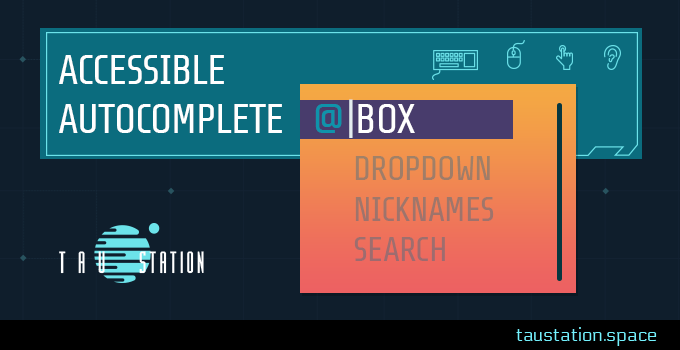 Tau Station has been in Closed Alpha since the beginning of January and we’ve been getting fantastic support from the first Community members who have joined the test. We’re very happy about all of the feedback and suggestions. Around 100 of all participants did the first feedback survey so far, and we’re happy to see an average rating of 7.4 even with the game still in its Alpha state. On top to that, the gaming activity and login frequency are awesome; some of you have already reached level 10+! It seems we have delivered something that you’ve been enjoying. 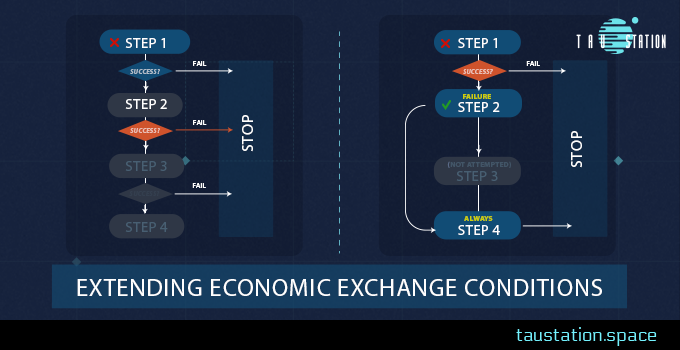 In order to keep delivering it, we need your help! ➔Continue reading "Shop Grand Opening & Next Steps!"